Lifestyle magazine can be also a... sponsorship offer. 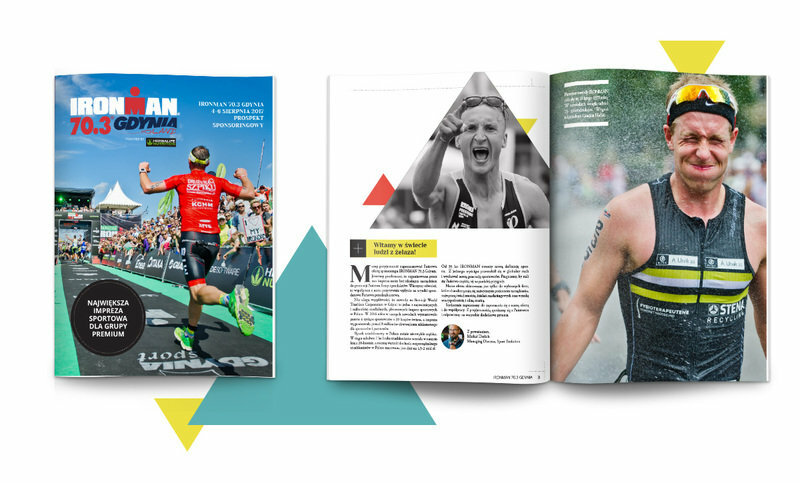 Sports marketing agency Sport Evolution has asked us to create a concept of a new sponsorship package format for its three key sports events. We all like to spend a quality time with a cup of tea or coffee in one hand and other with... our favourite magazine. This insight gave as a impulse to create a new sponsorship package for Sport Evolution agency. deserve the best sponsors around so the sponsorhip package must be top notch! Covers of the sporty prospects for Sport Evolution agency. Sport and healhy lifestyle, being in good shape, balanced diet and physical activity have become greatly important in our busy lives. We try to focus on our health but also on our achievements and life satisfaction. That is why more and more people appreciate the magic of sport and prepare for big athletic events organized by Sport Evolution with tremendous determination. 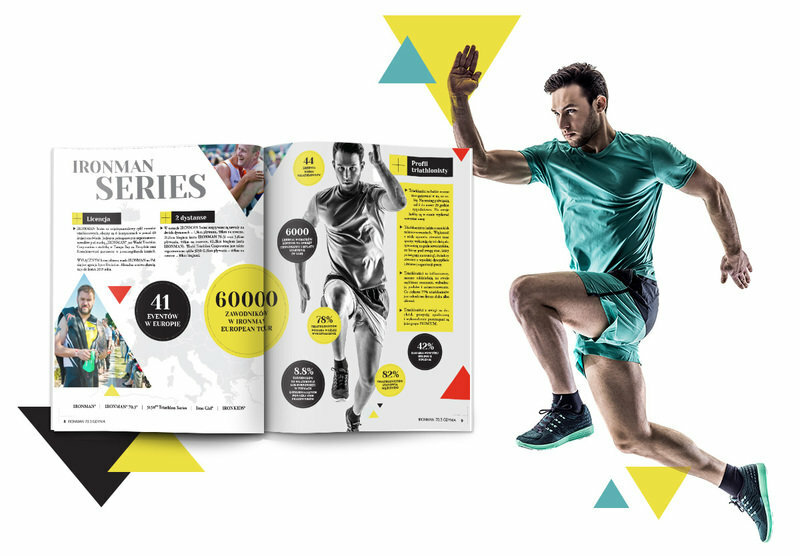 3 multi-page alluring aid catalogue with pleasing healthy lifestyle content. 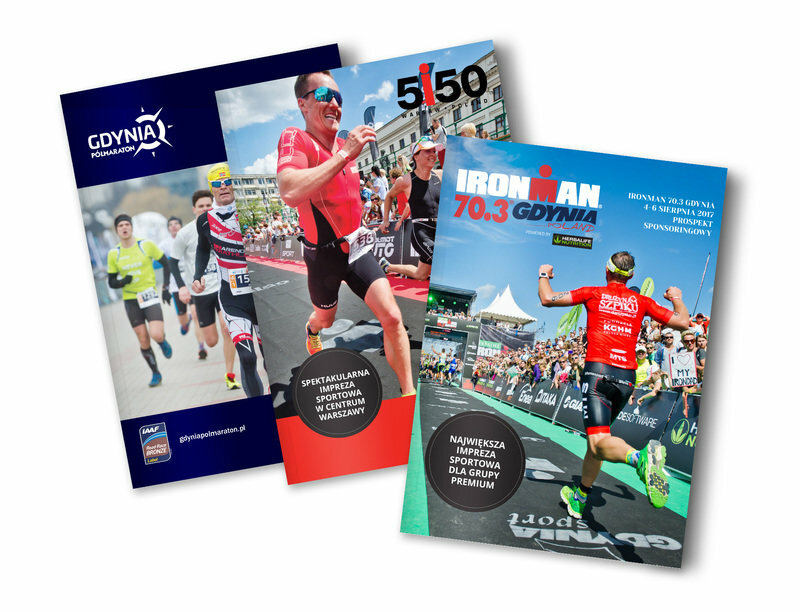 In order to meet the needs of physically active people, the design department of Direktpoint proposed an innovative format consisting of 3 multi-page sponsorship prospectuses in the form of visually attractive lifestyle magazines with interesting content. Prospectus alluded to big athletic events organized by Sport Evolution agency. Three leading sport events were basic for new patronage kit we created. 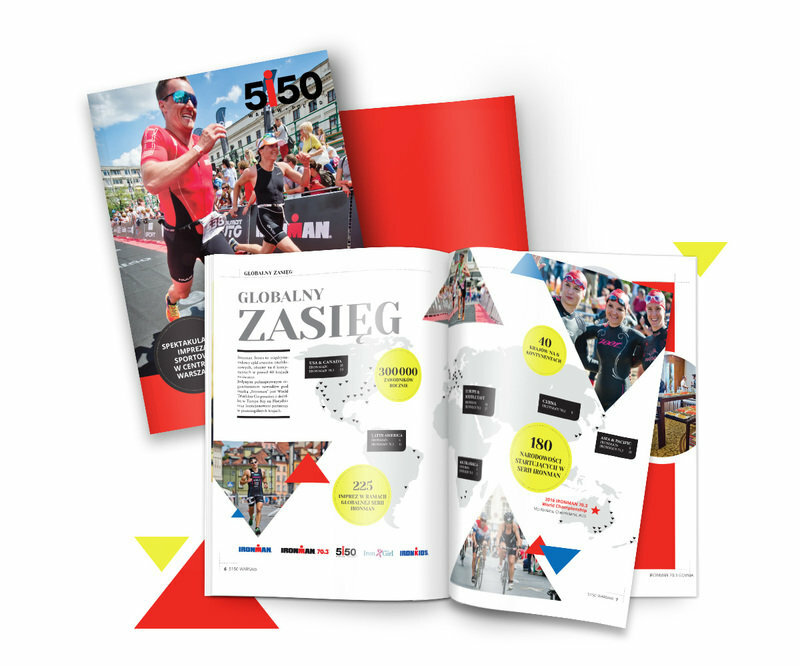 GFNY Poland - A prestigious cycling race in Gdynia. The project that brought us a lot of satisfaction, check out our work for the event website.